Now let’s talk about the location of Stonehenge. You can see the monument lies between Two Rivers in Wilshire country of Southern England. The site of the stone monument is only 2 miles away from the wood henge. If you visit Stonehenge in UK, don’t forget to look at the wood henge. It seems that both monuments were created in similar time. Wood henge is also popular with its circular wooden monument. Stonehenge has the height around 24 feet with the diameter around 100 feet. Can you guess the age of Stonehenge? It is estimated that the construction of this stone was built around 3100 BC. The scientists estimate that it has the age around 5,100 years based on the radiocarbon found on the stone. The year of construction is believed 300 years earlier before the first pyramid in Egypt was constructed. 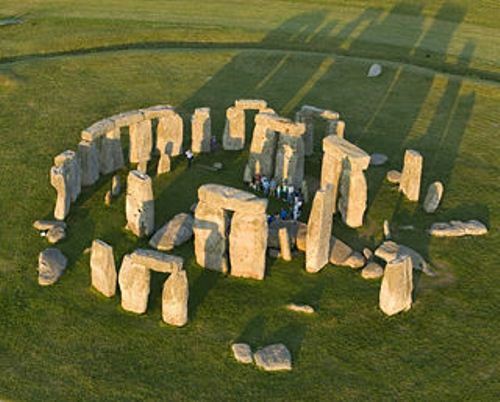 The route for Olympic torch also passes Stonehenge. It was on 12 July 2012 that Michael Johnson ran the torch to another athlete by passing Stonehenge. 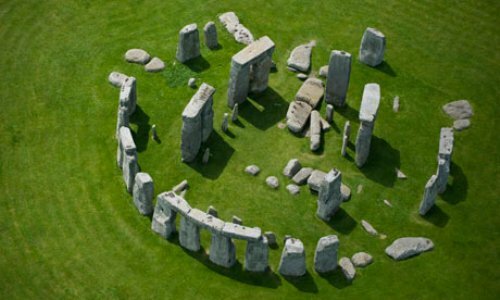 Until this present day, no one knows the builder of Stonehenge. There is no documentation about it. The one who made this Stonehenge must be smart and intelligent at astrology and mathematics. 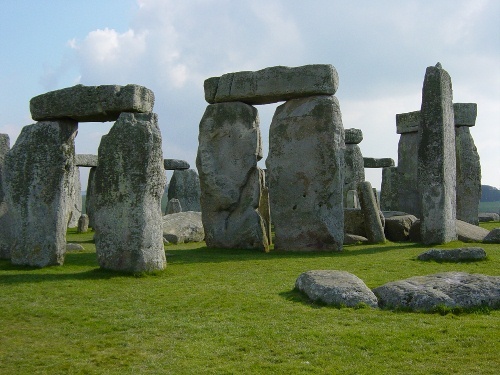 There are several theories about the builder of Stonehenge. Many people discuss the possibility for the druid, Alien, Greeks or even Windmill Hill people who create the Stonehenge. But people think that it must be the Neolithic Agrarians that people recognize as the Windmill Hill people who built it. UNESCO made it as a world heritage site in 1986. The management and maintenance for this monument is held by English Heritage to preserve this ancient monument. Read Rocky mountain facts here. Many astrologists and archeologists state that Stonehenge is created with flawless design. The placements of stone are used to present the weather period, alignment of moon and sun. 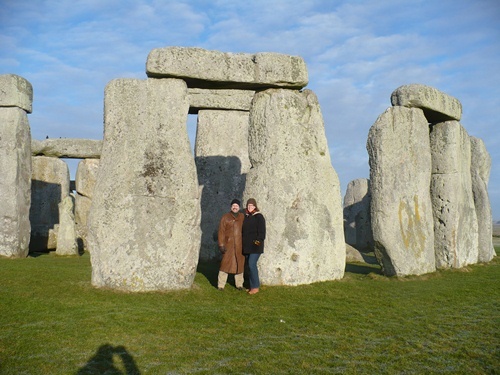 The stones used to create Stonehenge come in different size and weight. They can reach 40 tons of weight. See Yellowstone National facts to find out a nice place in US. Actually you can see more than 900 stone rings around Britain. The most famous one is Stonehenge. The construction of Stonehenge is complicated for it will need thousands of people to complete it. If you go to Britain, you need to look at the magnificent design of Stonehenge? Do you have any opinion on facts about Stonehenge?